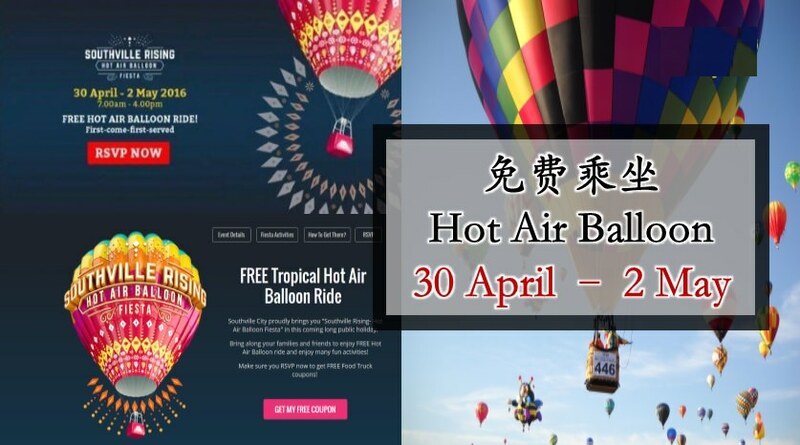 -Hot Air Balloon: The Tropical Hot Air Balloon Rides are limited, based on the FIRST-COME-FIRST-SERVED basis by queueing(NO RSVP) from 7.30m – 10.30am between 30th April to 2nd May 2016. 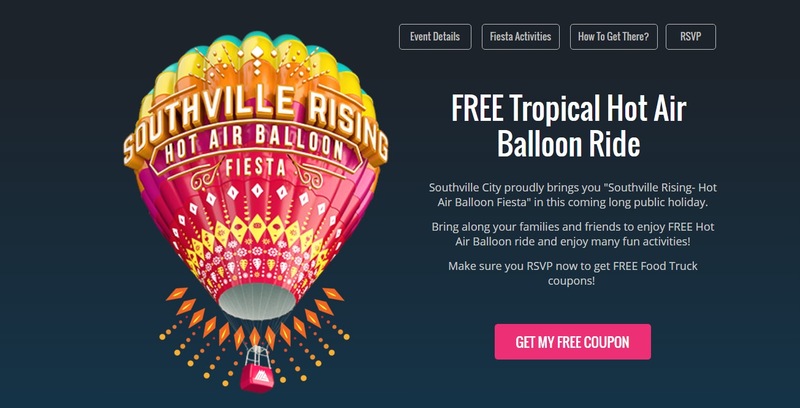 -Food & Beverage: Trendy and hipster food trucks will be arriving @ Southville City Show Village. FREE food truck coupons and fruit punch beverages. Coupons available while stock last. -Playground: The inflatable playground is ready for kids and adults. Bring along your family members and friends to have fun while enjoying freshly cooked food and beverages. 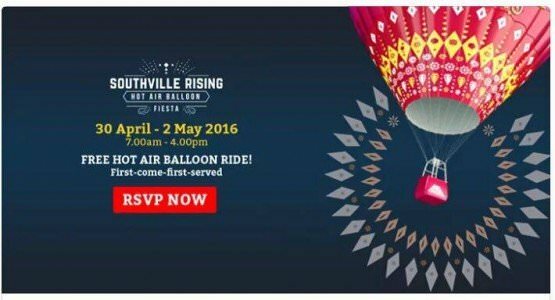 -Art & Craft: There’s not all, there will be free caricature and face painting for everyone on these 3 days fiesta. Remember to get your own caricature!